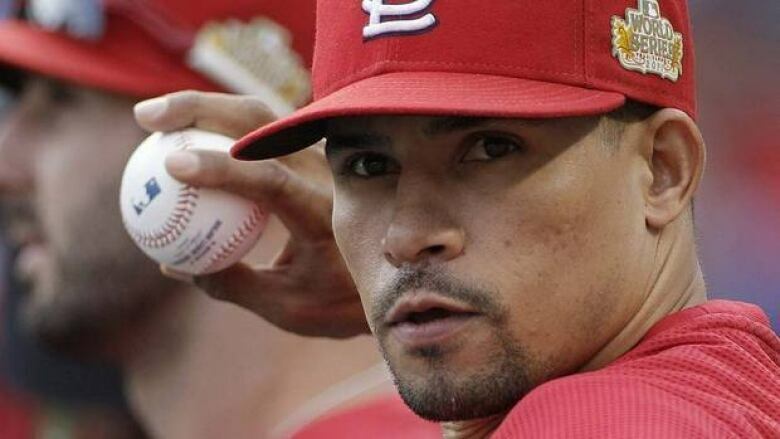 The St. Louis Cardinals finalized a two-year, $14-million US free-agent deal with shortstop Rafael Furcal, a trade deadline pickup who helped them in their run to the World Series title. The deal was completed Wednesday after the 34-year-old Furcal passed a physical. He gets salaries of $6 million next year and $7 million in 2013, along with a $1 million signing bonus. Furcal batted .255 with St. Louis, solidifying the defence along with the leadoff slot. He turned 36 double plays, most among National League shortstops, in the final two months. The Cardinals moved to retain Furcal after star slugger Albert Pujols signed with the Los Angeles Angels, freeing up payroll. They had been considering giving prospect Tyler Greene a shot at regular duty.